There you are, at your desk – eyes glazing over and shoulders sagging under the weight of the Friday afternoon, 2pm doldrums. Three more hours to go before quitting time and thismuchcloser to your favorite frosty adult beverage. The clock is mocking you…tick, tock, tick, tock… You can hear Facebook calling and tweets twittering but your to-do list isn’t getting any smaller. It’s 5 o’clock somewhere – just not here. It is that time of day where another cup of coffee just won’t do, it’s too soon for happy hour and you’re desperately trying to fight off the call of cupcakes coming from the lunchroom. The time to reach down deep and find your creative mojo is upon you, but how to do that when there is a bright sunny day just beyond your reach? Get moving. Get up, take a walk and get the blood moving. Not only will this send much needed oxygen to the brain, but moving also stimulates thought. Not to mention your body will thank you too. Studies tell us that sitting for too long is detrimental to the body and the recommendation is to get up and move 5 – 10 minutes for every hour of sitting. So get up, change your surroundings, and create some energy. That laptop of yours has Wi-Fi, take it for walk, find a nice place and put it to good use. Get out of your workspace and find some sunshine or a colorful area to stimulate the brain. You will find yourself reenergized and ready to tackle the rest of your day. Break Out Your Inner Child. 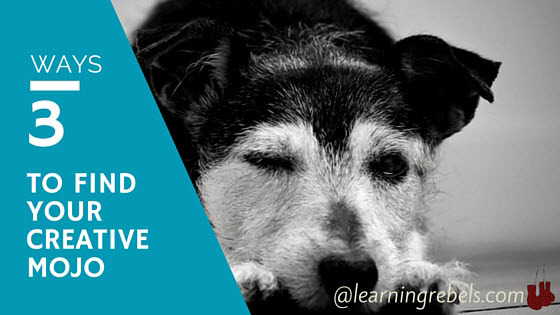 Take a moment and doodle (check out the Learning Rebels Pinterest board on sketchnoting). Okay, so you’re not in touch with your inner child and crayons isn’t your solution. 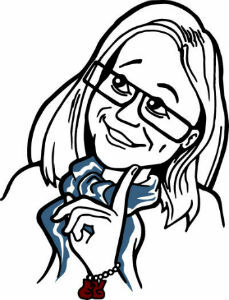 This can be forgiven (sort-of) but an important key to firing up brain cells is finding your creative self. Play around in photoshop, create new drawings on your whiteboard, build a super hero out of all the cubes of sticky notes that are laying around. Call it Stan, the Sticky Note Hero. While it may seem the time is wasted, you will find one creative thought often leads to other more productive thoughts. This means while you are creating a decorative chain out of paper clips, a deeper area of your mind is working out solutions to that one problem that has had you stumped. So go ahead, break out the Legos and create the next modern marvel. Get tunes. As any marketer knows, music is a powerful motivator. Just take a moment and listen to the music in the different stores you frequent. Music connects the brain to emotions. Scientists have discovered that upbeat music affects the mood and a happy mood affects overall behavior. You know the feeling, a song from a happy time comes on and you find yourself unconsciously turning up the volume and singing along. Now before you crank up the itunes or Pandora machine remember it is the journey and not the destination that counts. One must allow music to be a transporter. This requires selecting a playlist that will make you smile, not jolt your soul. Now go on – find the disco channel on Pandora and let the chair dancing begin. Now off you go. Take Stan, your tunes, and go find some sunshine (remember to “Look Up“) – you will come back refreshed and ready to conquer the rest of your to-do list. How do you conquer your Friday doldrums? Share your ideas to help us all power through the rest of the day. 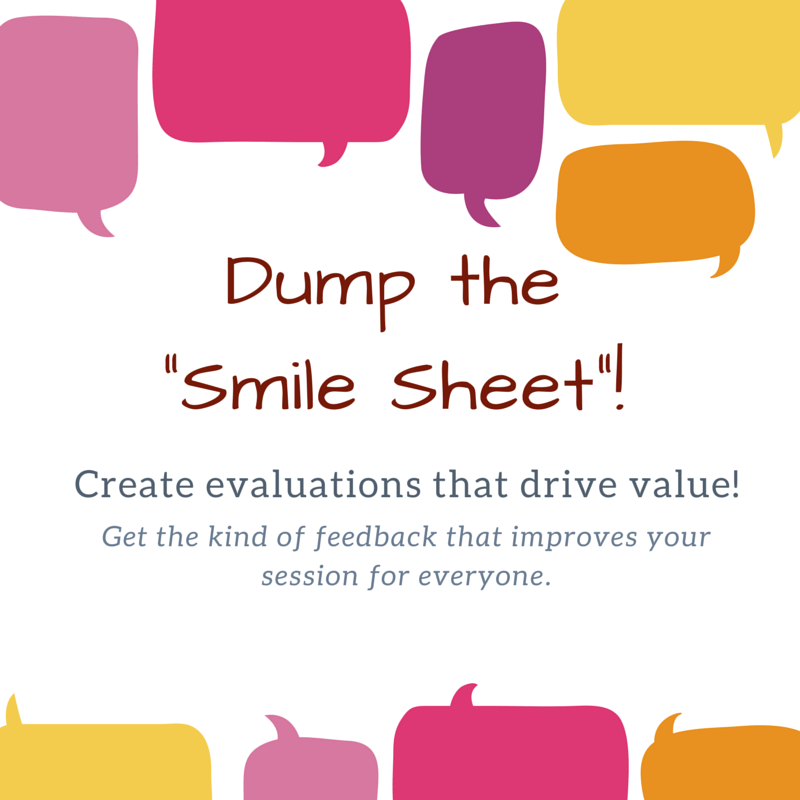 Start by downloading the Learning Rebels whitepaper on “Dumping the Smilesheet” , creating evaluations that give you information you REALLY need to know! 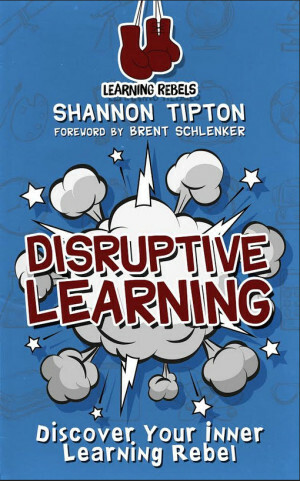 Beyond the blog – get additional resources and ideas to “Feed Your Curiosity” with the Learning Rebels book, “Disruptive Learning”. It’s available now for download at any one of these fine ebook retailers. I appreciate all the feedback and kind words. Thank you – you ROCK! See reviews here and here BAM!